We have to say something about this, don't we? We have to say something about this, don&apos;t we? 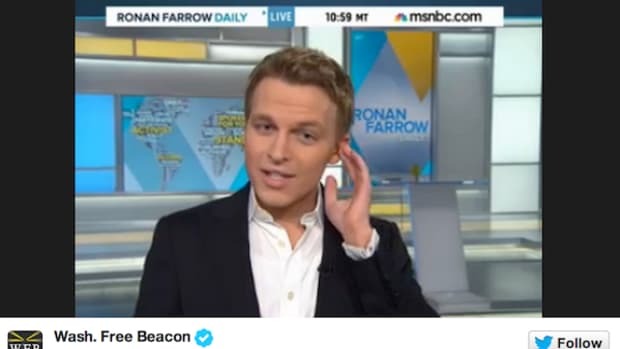 I mean, we&apos;ve covered MSNBC&apos;s disastrous experiment with Rhodes Scholar and smooth-jazz-DJ-on-Ambien Ronan Farrow since the notion of putting him on-air for an hour a day was little more than a gleam in a sycophantic news executive&apos;s eye. 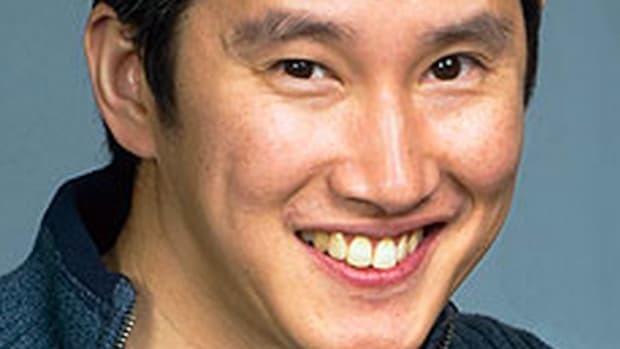 We&apos;ve chronicled his bad times and his, well, more of his bad times here for over a year as the show that bears the name of a 25-year-old who&apos;d never hosted a TV news hour in his life, surprisingly, endured one mishap after another and failed to draw even enough viewers to compete with cable infomercials running at the same time. 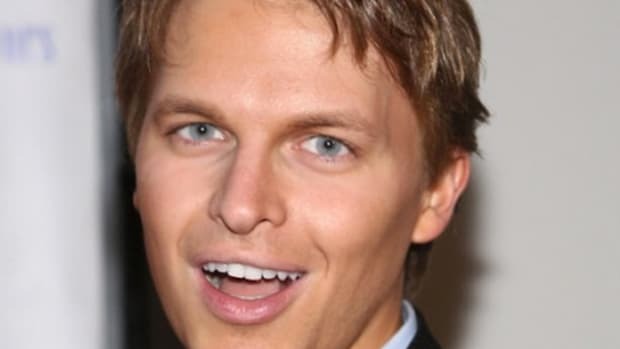 So I guess we have to throw something together when Farrow finally meets his destiny at MSNBC and mercifully gets the hook. 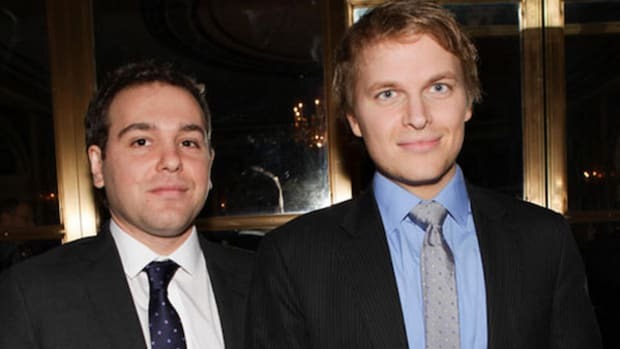 It was hubris and stupidity that led to Farrow getting his own show to begin with, not on the part of Farrow, who&apos;s an undeniably bright guy, but on the part of his starstruck benefactor, MSNBC President Phil Griffin. 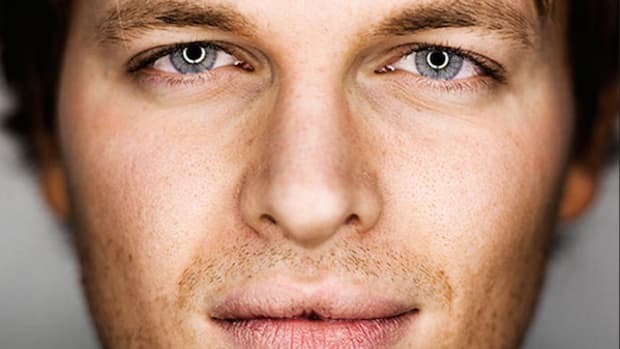 Farrow&apos;s baby-blues, Adonis-like visage and royal Hollywood lineage -- to say nothing of his impressive social media presence -- led Griffin to believe that Farrow was the answer to his network&apos;s prayers when it came to finally reaching the coveted Millennial demographic. 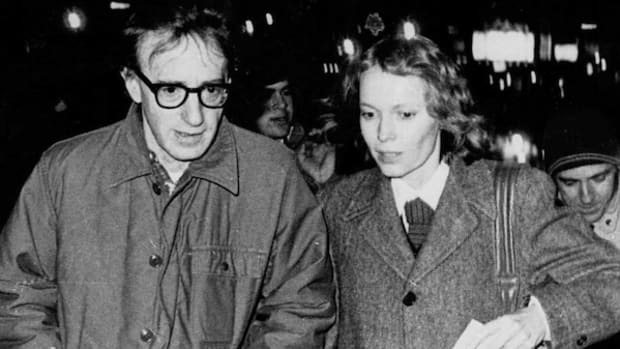 The problem, however, was Farrow&apos;s lack of on-cam presence, the kind of thing that would&apos;ve been obvious had Griffin not decided that live on the air at a major cable network was the best place for Farrow to learn the ropes. 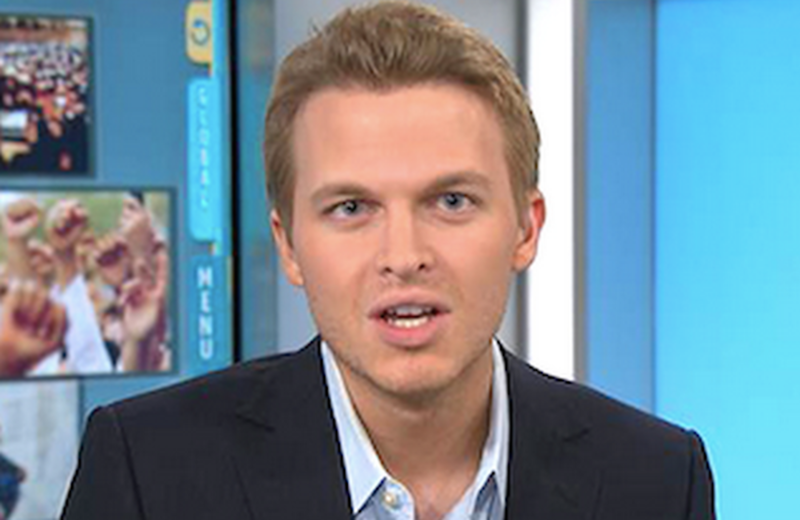 MSNBC says that Ronan Farrow will continue on with the network as a "special correspondent" and will host a series of primetime specials featuring interviews with newsmakers, business leaders, artists and politicians. In other words, you&apos;ll never see him on-air at the network again. The good news? 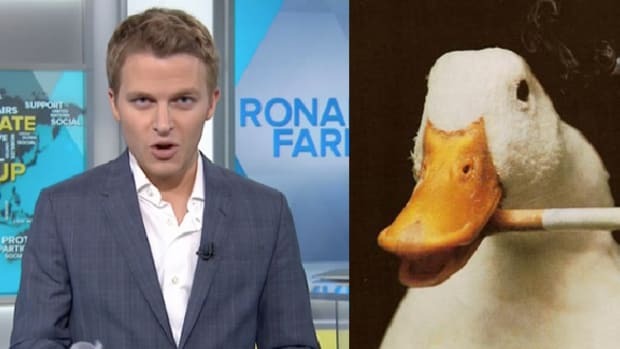 Prepare yourselves, America, for your next great MSNBC host: Smoking Duck. By the way, MS also axed Joy Reid&apos;s show today, which really is a shame.